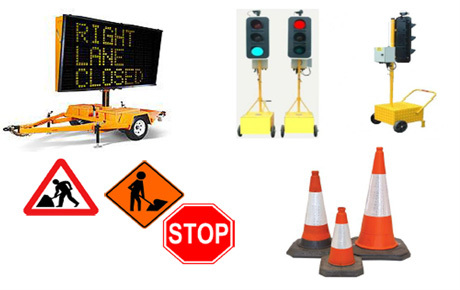 These services range from supply and installation of traffic control equipment to 24/7 maintenance and support services primarily to local authorities. We can also offer a comprehensive signal design service.. It is our priority to provide proven, reliable and industry leading standard products for all of our customers.